Killarney National Park is located adjacent to the town of Killarney, Co. Kerry in the southwest of Ireland. This region is popular with visitors from all over the world and offers a wide variety of activities, accommodation and services. Any questions? 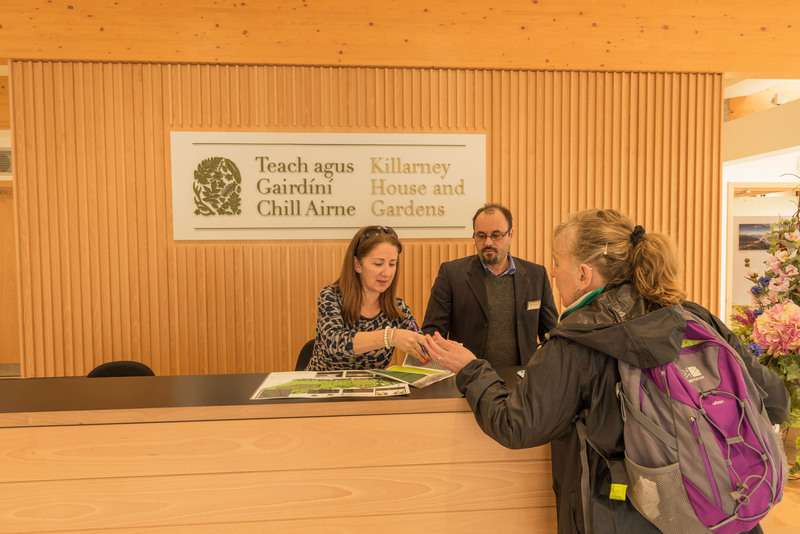 Contact our friendly Visitor Guides and they will be delighted to help you.